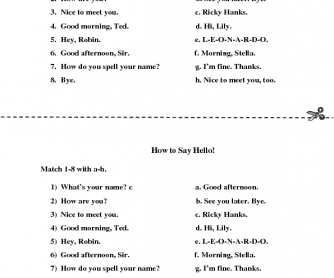 This worksheet contains an activity for saying hello. 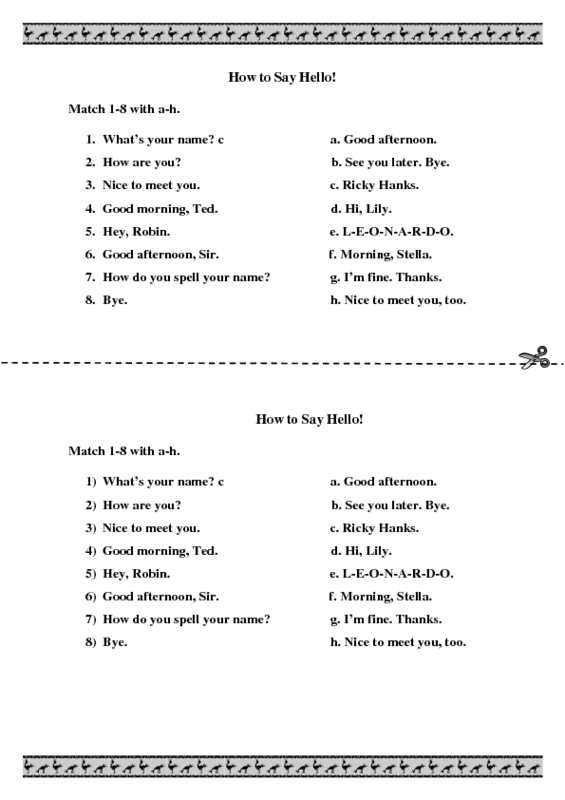 The language learners are asked to match the statements. It is appropriate for elementary levels. Hope you find it useful!